The LG G8ThinQ totally “borrowed” its look from the iPhone. 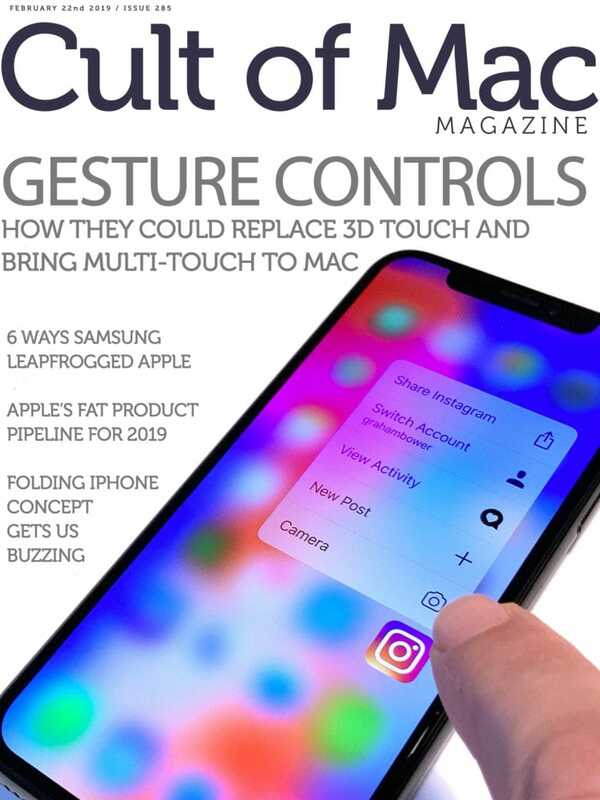 The iPhone should borrow its gesture control system. 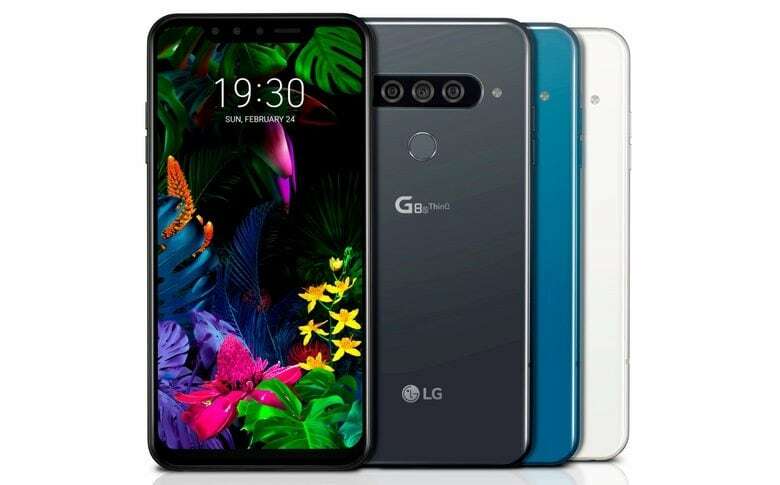 The just-announced LG G8 ThinQ packs a forward-facing sensor that allows users to control some of the phone’s functions with hand gestures, with no need to touch the screen. 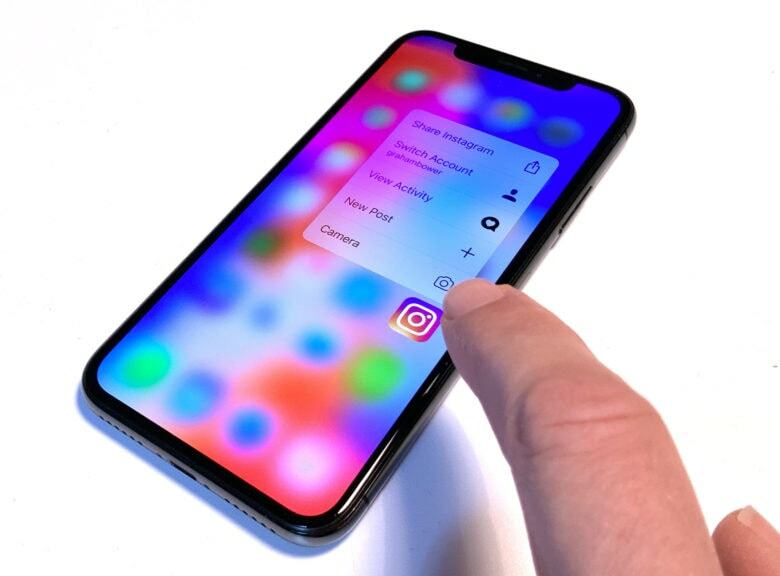 The sensors used by the iPhone for Face ID should be able to duplicate this functionality. And that, in turn could simplify use of the device. 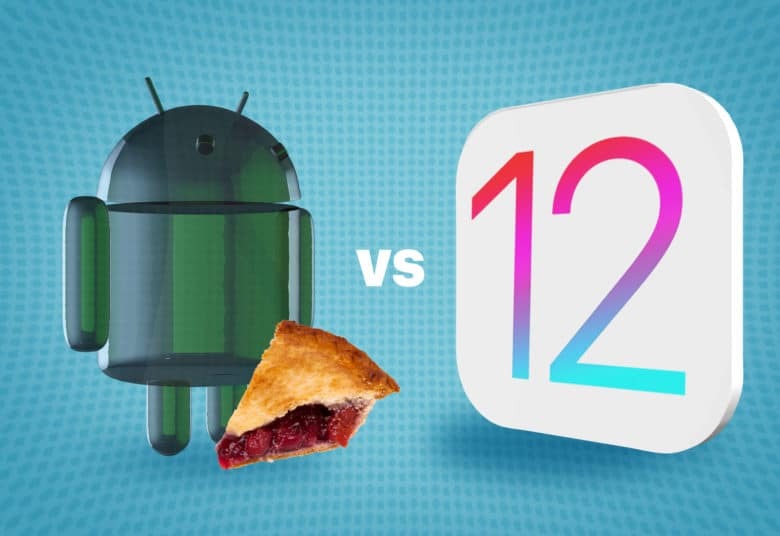 Which wins the features arms race, Android 9 Pie or iOS 12? Here's how they compare. Android 9 Pie has landed on Google Pixel devices just a month before Apple rolls out iOS 12. Both come with a long list of new features and improvements, but is one better than the other? Here’s how Android 9 and iOS 12 compare.